OwnFone understand the needs of telecare providers to supply care to an ever growing number of people, some with complex needs, under increasingly constrained budgets. There is also the desire to not only assist people to live independently at home but provide them the freedom to continue with their daily lives outside the home. We provide cost effective solutions that give freedom, independence and reassurance to both the user and the care givers. We are assisting many local councils to relieve the bed blocking crisis. Our products are issued as soon as the patient is well enough to go home, releasing the bed for another patient immediately. 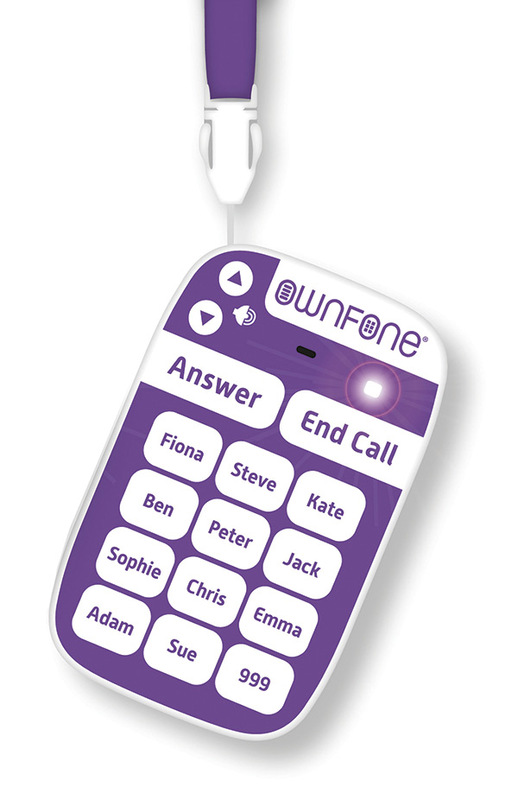 The OwnFone team work closely with new partners in product design, configuration, training and implementation of our products to ensure a smooth transition into mobile telecare. We know that the adoption of new technology is often a leap of faith and we offer support throughout the implementation process and continued ongoing support. We pride ourselves on the relationships we hold with our customers, always looking for ways to improve our products and services by listening to them and their changing needs.